Pro Tools | Community Tip - Keep Your Studio Organised. Community Tip - Keep Your Studio Organised. With the support of iLok, more tips & tricks from the community. Here is one from Joe Teresi…. I know this sounds stupid, but sometimes can be overlooked. I recently took “everything” apart. Every cord, cable, patch chord …whatever, and wrapped them neatly with twist ties. I also neatly labeled ALL my physical inputs and outputs, so I’m ready for any recording situation. 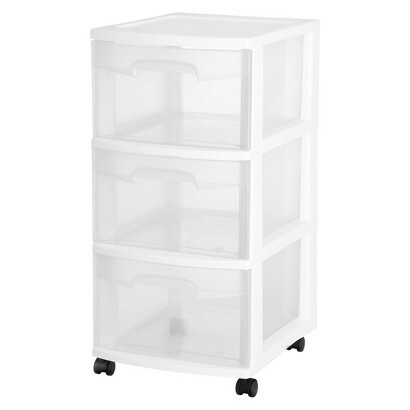 I went out and purchased two “3 Drawer” storage containers like this one…. I keep spare guitar cords and MIC cords in one drawer, adapters in another and so on. Now, I can find things quick and they are just one step away from me. All of this has made my work flow increase due to just being ready for anything at all times without having to make anybody wait until I find “that extra guitar cord” or something. Well, thanks guys! If this community tip helps at least one person, then it was worth it. 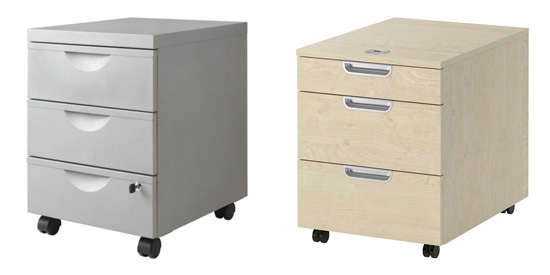 Mike - I have a similar drawer unit in my studio but I bought it at Ikea. Mine is discontinued now, but these two are similarl the one on the left is called ERIK and the one on the right is called GALANT.